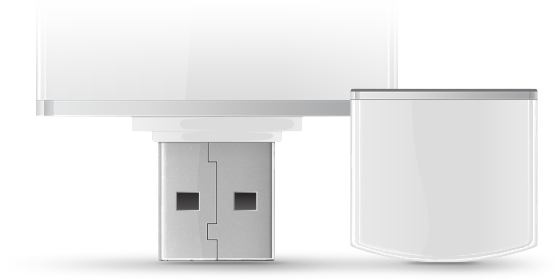 The data from LogTag multiple use USB data loggers can be downloaded on any computer without the need for a bespoke interface package. LogTag data loggers are supplied with everything you need to record and view critical temperature data. 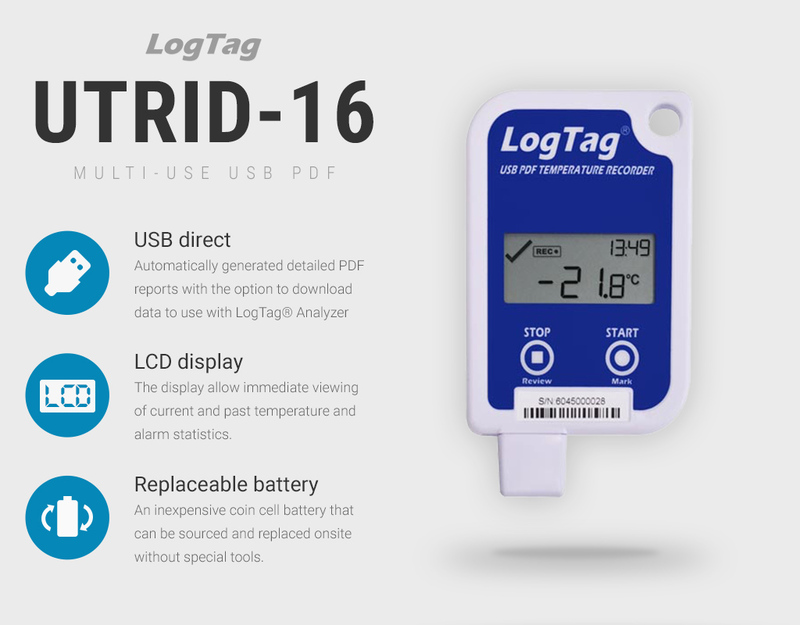 Plug the integral USB data logger into a USB port to download temperature data using LogTag data logger software. 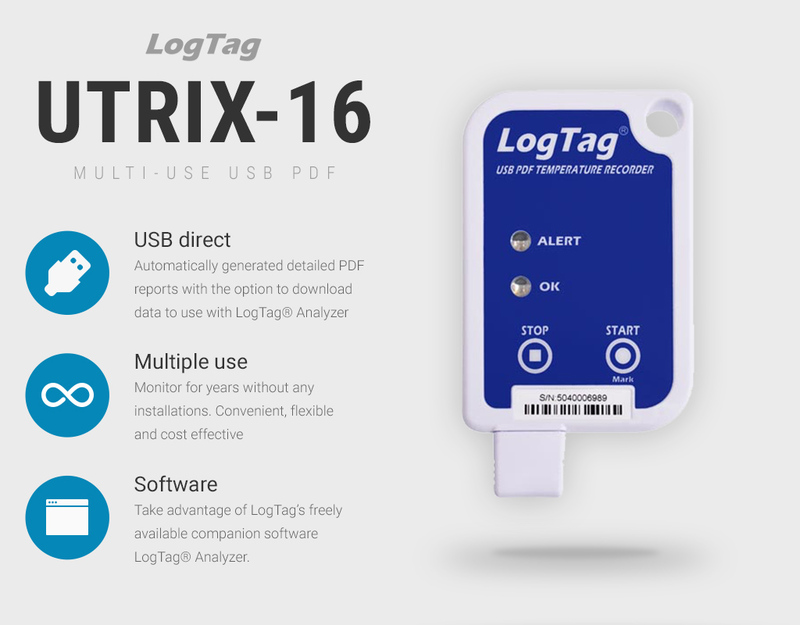 LogTag Analyzer is a free utility used to program USB data loggers to start recording at a predetermined date and time or by the start of the button, view data online or on a Windows PC where archiving and analysis can take place. 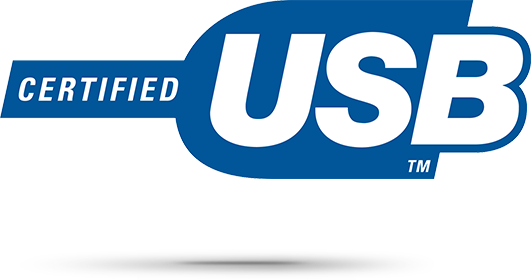 Additional software is available to adhere to FDA 21 CFR Part 11. 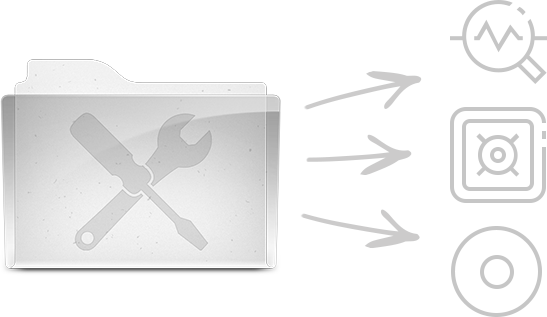 Free data logger software enables data to be exported directly as a PDF containing a detailed report of critical time vs temperature data, graphs and statistical reports.